This may sound strange, but it’s true. Let me give you an example. The other week I was getting ready to fly off to New Jersey to teach some seminars. I didn’t have to leave until 1:30pm but I still had a little packing to do. It was supposed to be a resistance training day for me that morning, but I really didn’t feel like working out. I had a lot on my mind as I readied myself for my flight. But a small part of me felt there was no good reason not to do my workout. I went through the motions of putting on my workout clothes, despite myself, and marched downstairs to my workout area. I decided I would at least do a few push-ups, crunches and squats. I did my usual warm-up of 6 minutes of skipping and as soon as I was done I just went right into my usual full strength training routine, abandoning my light workout plan. I really hadn’t felt like working out at all and had more than enough good excuses not to, but there I was plugging away, surprised that I was somehow doing so. In my opinion, motivation is widely misunderstood. It’s what gets you started on a new endeavour in the first place, whether it’s writing a book, starting a new workout regimen or training in the martial arts. You’re motivated by an idea. This could be the idea of putting a story on paper that you want to share with the world, losing a few pounds, gaining the strength to scale a wall, or the cardio to run a marathon. Or maybe you saw a Jackie Chan movie and want to move like him. This idea is what motivates you to take those first steps, but it takes more than motivation to make long-term gains and goals. The problem is that motivation can be immediately satisfied simply by taking those first steps and telling your friends and family about it. You feel good about embarking on this new adventure and many people may pat you on the back to support that feeling. But that’s when the work begins. You discover that you’re not immediately a “natural,” that you need to put in a lot of time to develop the skills to keep you moving forward. If you enjoy the activity you may not mind this for a time, but even if you do, the plateaus in learning you’ll eventually reach can be frustrating. Many people give up despite their motivation. To train this these tough times, one needs to discipline the mind to keep going and trust in the process when things get tough. Fortunately, a disciplined approach over the long term leads to a process that makes it easier to keep the momentum going. 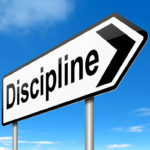 If you’re disciplined enough to keep doing what you have to do over a long enough period of time, the whole process becomes habit. Habit has a powerful influence over our actions. Habit was the reason why I couldn’t stop myself from working out even though I didn’t want to do it and had plenty of good reasons to not do it that day I was leaving for my flight. I felt an uncontrollable urge to do some sort of strength training, and when I started my strength training habit, I felt the uncontrollable urge to do my full workout as usual, despite my intentions to do less. Don’t get me wrong; I was glad I did it, but I found myself baffled at how powerful the habit had become. Habit is what makes us feel off when we have to (or choose to) break it. Habit also makes us feel good when we engage in our activity, finding comfort in the familiarity. And habit, ultimately, is one of the most powerful tools for achieving gains and goals. We state “force of habit” as a reason for doing something we regularly do without thinking about it. It IS a force, truth be told. If we can craft our habits to help reinforce our goals, it can be a positive influence on our actions. The dark side of habit is that it can be an equally negative influence if we allow habits to form thoughtlessly. This is why I am extremely wary of missing strength training workouts. I worry that if I miss too many, I’ll develop the habit of not doing them, which is more likely to occur with me since I don’t really enjoy doing them for their own sake. The last thing I want to have to do is start the whole process from scratch. That’s why, even when I get an injury, I’ll go down and do my usual workout. I may have to swap out a couple of exercises that are made impossible by the injury, but I’ll still go down. Going on vacation is tricky because I don’t have my usual set-up, so I have to find other ways to replicate my workout. Or if that’s not practical, I have to be strict with myself to ensure I do my workouts on schedule as soon as I get back. For many people, it’s not too hard to find the motivation to act on a desire sprung from an idea. And habits will form naturally once you’ve maintained a pattern long enough. 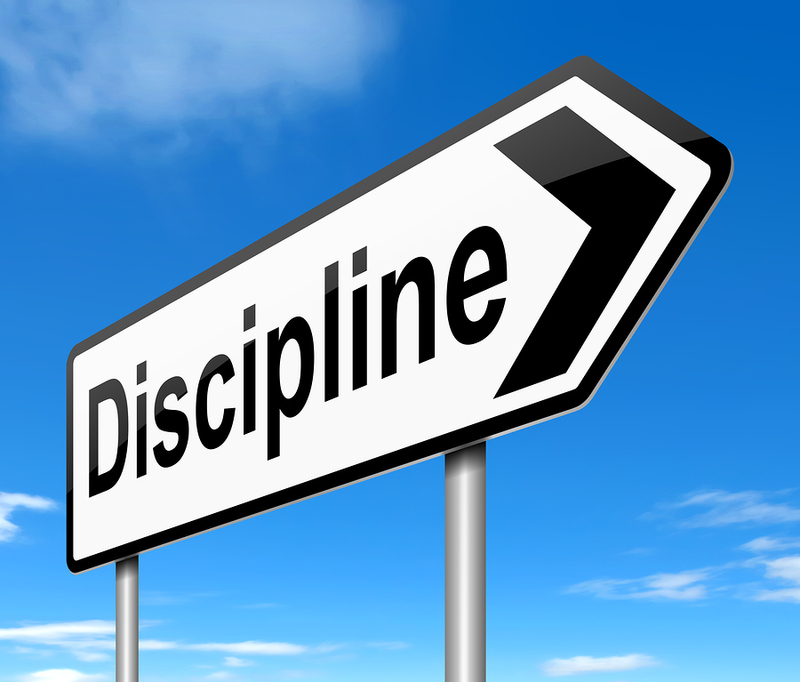 That’s why discipline is the most important element for achieving excellence in any endeavour. While discipline can be learned and applied in a variety of contexts, I have found that the martial arts have a culture of actively teaching it due to the length of time it takes to learn some the more challenging concepts. The discipline I’ve learned through my martial arts training has influenced pretty much every serious endeavour I’ve undertaken in my life. I credit my training as a major contributing factor for all the major successes I’ve had in my life. I am truly grateful I took it up in my younger years. Now over to you. How has motivation, discipline and habit influenced your martial arts training? Please share your thoughts in the comments.